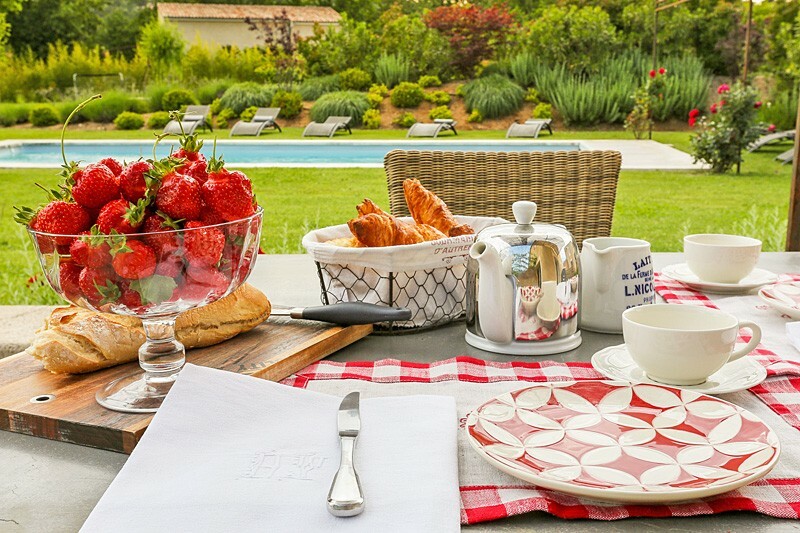 Special villa selections in southern France. Our portfolio is regularly updated with new luxury villas, so we proudly present our villas which have been added recently. Stay up to date! In addition to our new villas we have a large number of villas that we already successfully rent for 5 years or longer. We are proud of it! Just have a look at our special selection. Are you looking for a comfortable, not too luxurious villa, please discover our selection of 3-star holiday homes. These are fully equipped and usually have a private swimming pool; very suitable for families. 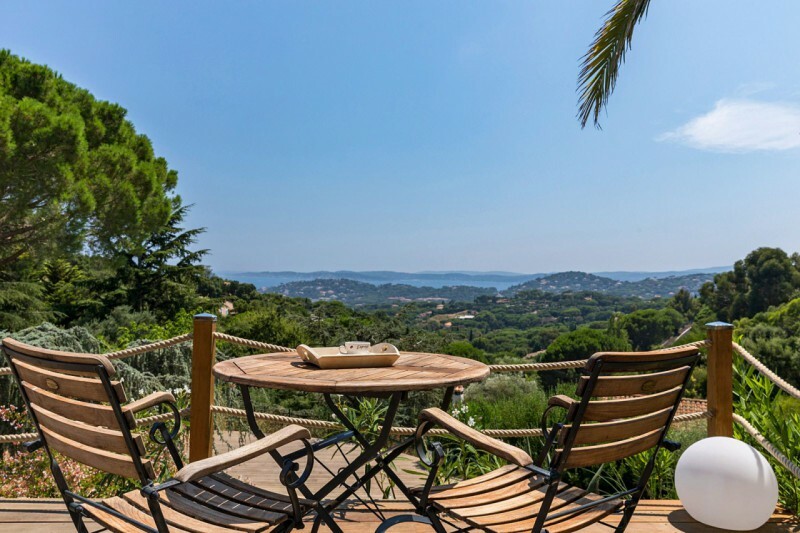 VillaSud has a wide range of comfortable family villas on the Côte d'Azur and in the Provence. Like to see our top 10 of the most popular villas of Summer 2018? Read on and find out. 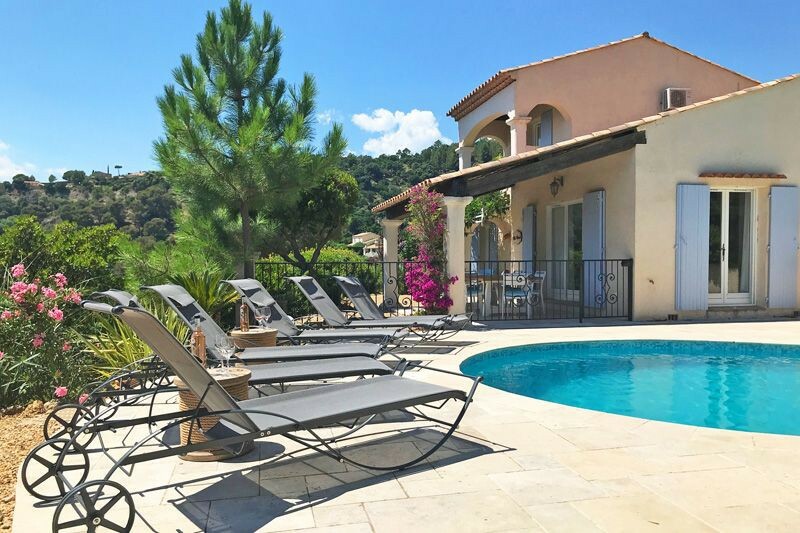 If you prefer some more luxury, our selection of luxury 4-star villas in the South of France might be interesting to you. To those looking for something special in terms of space, location or architecture. Atmospheric decor and private swimming pool guaranteed; a welcome package is often ready for you upon arrival. The success of a good stay is partly determined by the caretaker on site. How will you be received? How do you experience the service on site? We are proud of all our caretakers and with the caretakers of this Top 10 you are in "extra" good hands. Do you love luxury and is only the best good enough for you? Then discover our our most luxurious and exclusive villas; from a modern high-tech villa by the sea to a Provencal estate in the most beautiful locations in southern France. The villa management on site offers you optional extra services. For example, consider a well-stocked refrigerator upon arrival.